Vinyl Banners are the booming outdoor marketing tool for product campaign and for event announcement. The advantage of using vinyl banners is that they can be taken down and changed over whenever needed. You are not bound by contract to a certain length of time and they are extremely affordable compared to many other forms of advertising. 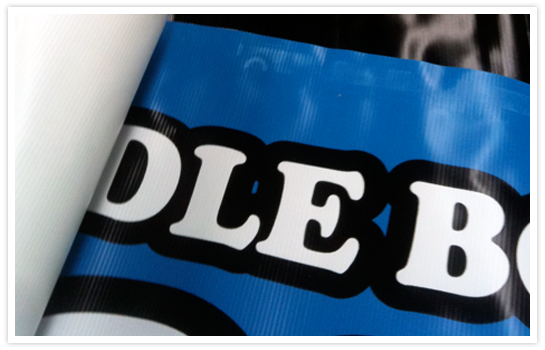 Vinyl banners are also reusable. If the slogan or information is printed does not display specific dates, they can be kept rolled up and used over many years.